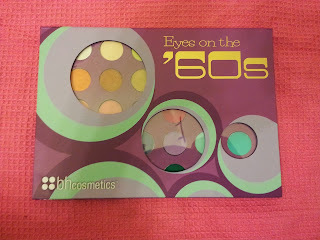 I first tried BH Cosmetics when I received a custom-made sample featuring shades from their California Collection in my first Ipsy bag back in July. I wasn't thrilled upon initial receipt because I had already purchased so much eyeshadow during an Urban Decay sale, but despite this I tried out the colors anyway. 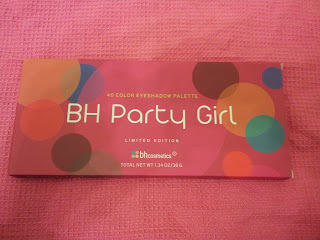 I was pleased with the color selection, but not enough to purchase any of the full size palettes. However, when I heard about their new Galaxy Chic Baked Eyeshadow Palette, I changed my tune!! I have been a new converter to baked eyeshadow since I tried out the SEPHORA COLLECTION Izak Baked Eyeshadow Palette, and now I can't wait to try more!! But you know me, I couldn't just buy the one item that I had my eye on-I had to stock up on some other goodies!! Retail $4.95 on sale for $2.95! 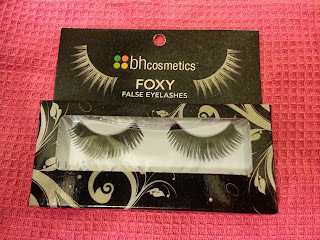 I'm trying to get into wearing false eyelashes more and figured these were worth a try at this price! 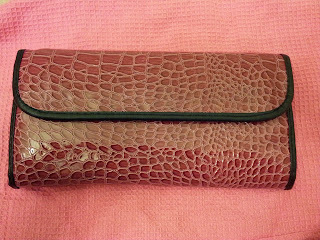 Retail $17.95 on sale for $8.00! I was interested in this limited edition palette-I don't know about you but anytime something is limited edition it makes me want to hurry up and buy it before it's no longer available!! I like the palette design-with 40 shades it holds enough colors to create any desired look, but is slim enough for easy carrying on the go. Retail $19.95 on sale for $9.95! 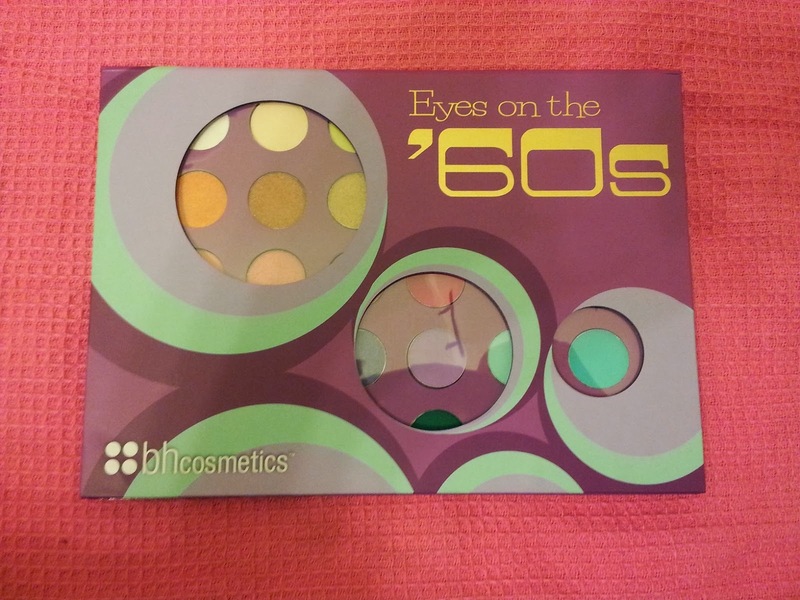 I decided to purchase this palette after seeing the featured video and swatches on BH Cosmetics Facebook page. The palette design is pretty groovy and the shadow colors look so vibrant! These shades are definitely a bit out of my comfort zone, but I feel that they will help me expand my eye makeup techniques. I can't wait to replicate the two looks shown in the video!! 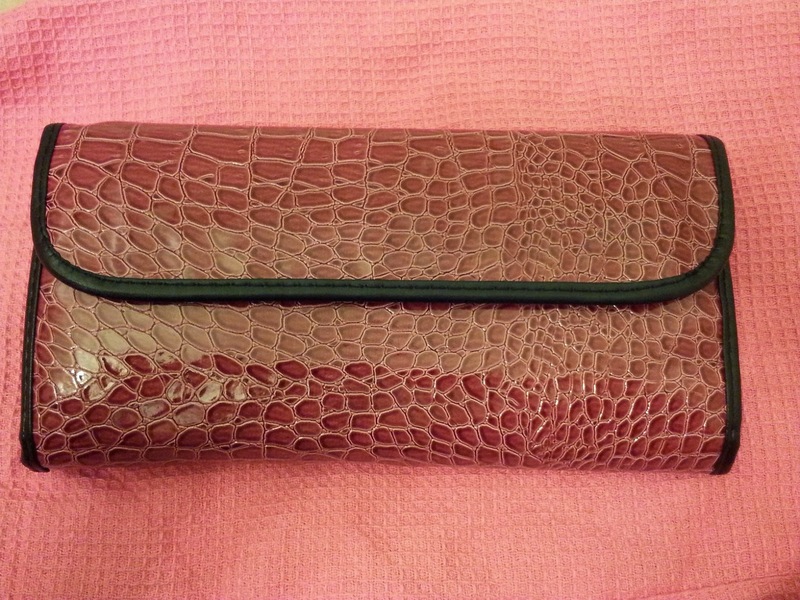 Retail $22.95 on sale for $14.00! 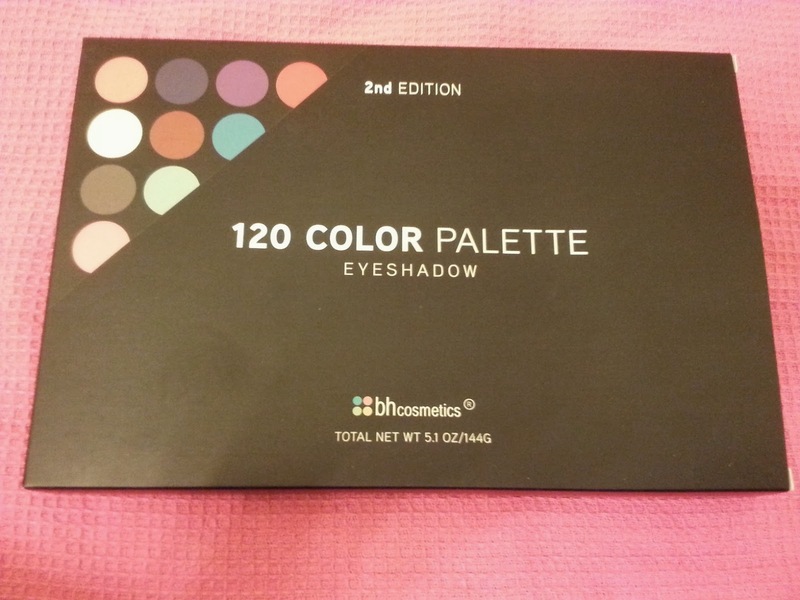 The whole reason I initially decided to place an order was because of this palette. 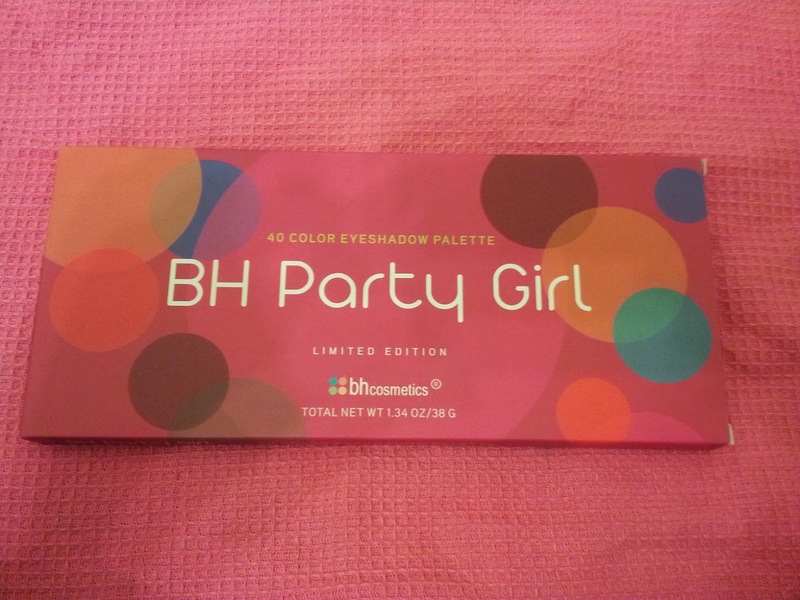 After seeing the awesome palette design and gorgeous swatches online, I just had to have it! I just love the whole idea of this palette-I think the theme is so cool and the palette very pretty! I can not wait to try these astronomical shades!! Retail $54.90 on sale for $20.00! After seeing an emerald eye look on the BH Cosmetics Facebook page, I debated about purchasing the 120 Color Palette to recreate it. I figured I had enough eyeshadow and didn't really need an additional 120 shades, but also thought it would be the ultimate palette to enhance my makeup skills! If you couldn't tell, I love eyeshadow!! In the end, I decided to purchase the 2nd Edition and Berry Brush Set combo. The palette alone was on sale for $16.95, so I figured for just $3 more I could get a complete brush set! 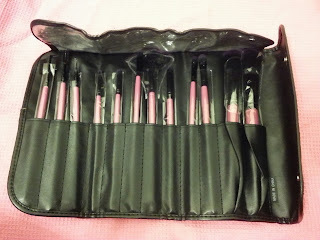 These brushes are so pretty-I'm glad to have an extra set to leave at my Boyfriend's house! I used coupon code ACESDEV which saved me an additional 12% off select items! Plus I qualified for free shipping since my purchase was over $50.00! I saved about 57% on my purchase!! 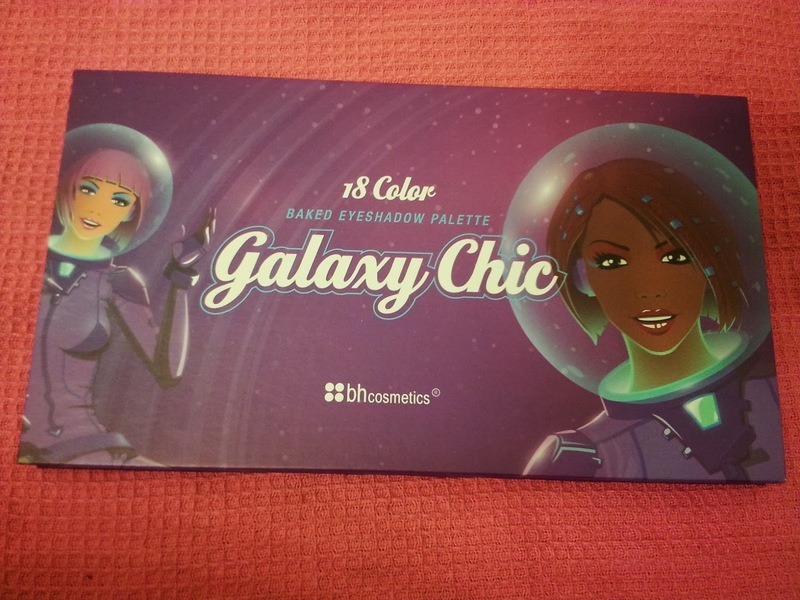 I am most excited to try the Galaxy Chic Baked Eyeshadow Palette!! 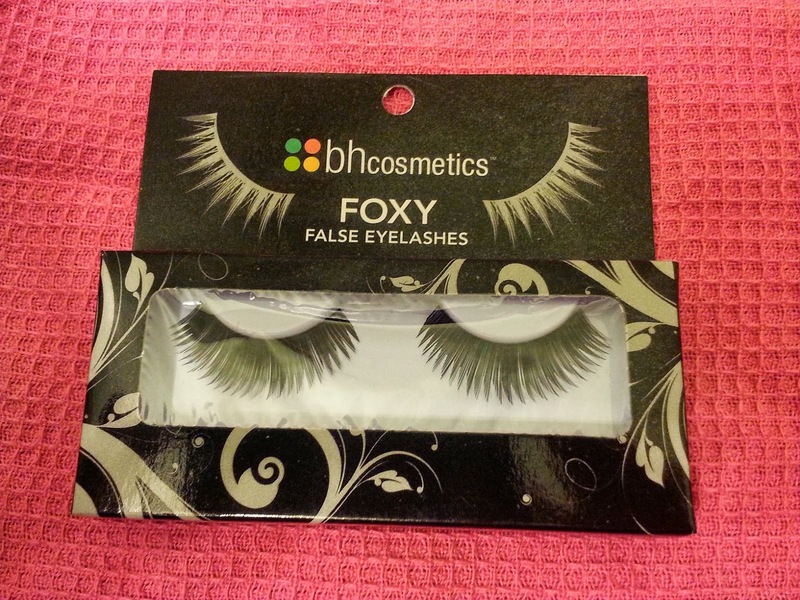 Are you a fan of BH Cosmetics? If so, what's your favorite palette?